Frugal Mom and Wife: KMS California Playable Texture Review! KMS California Playable Texture Review! My hair is another way I express myself so I take pride in what I present to the world. Using the right products can not only do wonders for your look but also make it super easy to accomplish the overall look your going for. KMS products are wonderful to use even for beginners. 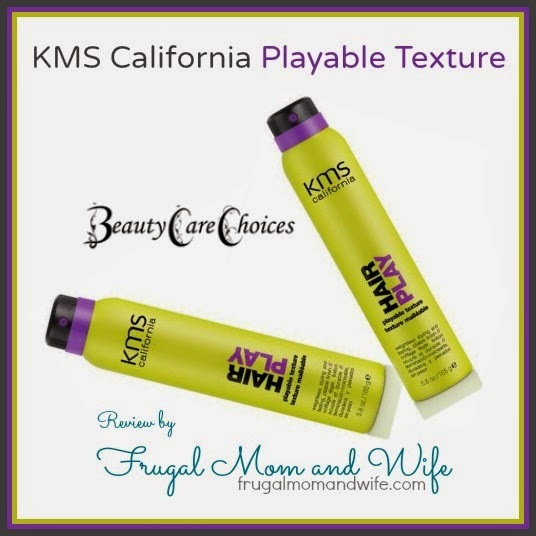 KMS California HairPlay Playable Texture builds texture with additional applications, lets you re-work a style any time you like and leaves hair feeling natural not sticky whilst providing heat protection. 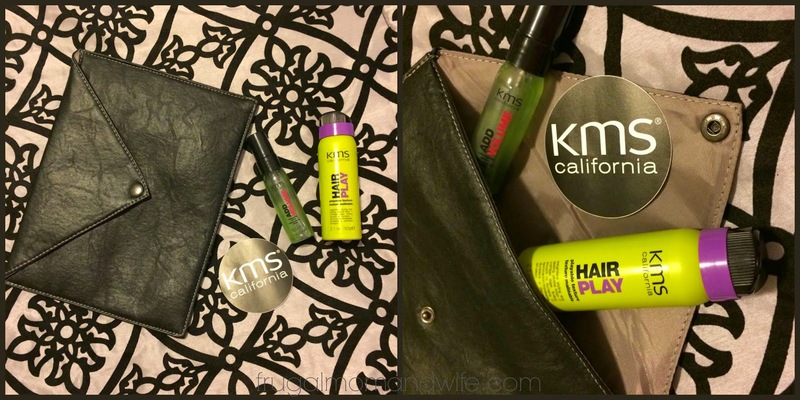 KMS California HairPlay Playable Texture can be applied to wet hair as a prep spray for blow drying and styling, and/or to dry hair as to build texture and accentuate layers and maintain a finished style. It is easy to apply, and thanks to its light formula and invisible finish you can use as much as you need to build your look. You can then recreate the style anytime you like with fingers, brush or hot tools – even the next day. Suitable for all hair types too. Beauty Care Choices provides such wonderful customer service when ordering from their easy to use website. You get all the best deals plus bonus items too. Like this adorable clutch that was included with the KMS California set. You can always get amazing deals from them. Honestly I must have a bottle of KMS on hand at all times. It is absolutely amazing on your hair. Especially with the Texas weather always flattening out my naturally straight hair this is a miracle in a bottle. It puts lasting body into my hair with the littlest of effort. 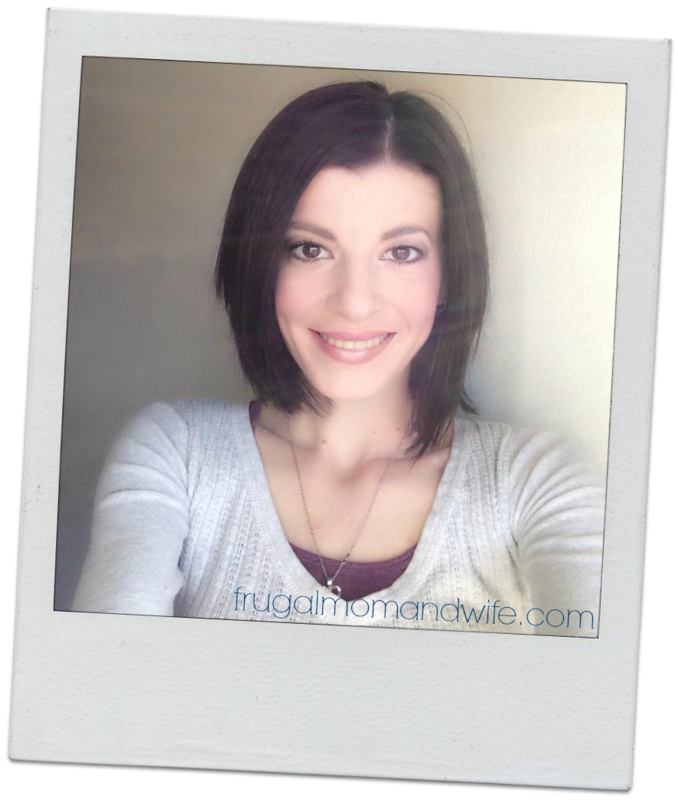 If I am feeling spunky it is perfect for adding a mini bump even a huge big hair bump. A little actually goes a long way with this product and doesn't leave your hair feeling weighed down. KMS California will not let you down, see for yourself. You will be forever in love just as I am. I have curly/wavy hair which is rapidly thinning. This might be the answer to make it look fuller then it really is. I love KMS brand. I use some of their products. They are good quality. Oh I've never heard of this before, I will have to check them out! Sounds great! I was just talking to a friend about finding a product like this! I've never heard of this brand before. I will have to look for them next time out at the store. It's so nice that it adds volume without getting sticky. That is so hard to find! I hadn't heard of this before! I'll have to look for it! I'm always on the lookout for new hair products. I still feel like the "perfect" product is still out there waiting for me ;-) I'm going to check them out! I haven't heard of this before, I need to check it out. I need some lift in my hair. I need to check this out. I haven't heard of these products but would love to try them. 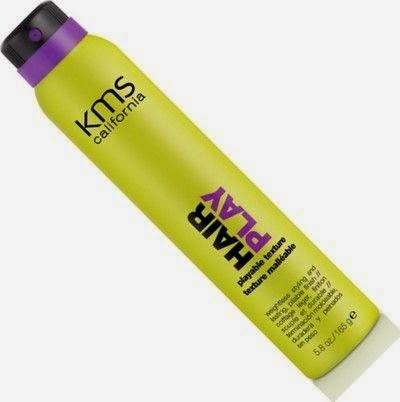 I love to curl my hair so I am always looking for a hair spray that will last. I need to try this brand! Others say you can build volume without build up and stickiness, but they usually fail. Thanks for sharing. I have never heard of this brand before but would love to try it. I love you can add the HairPlay to wet hair as well as dry hair. Thanks for sharing.